The average American homeowner spends $2,200 a year on utilities. 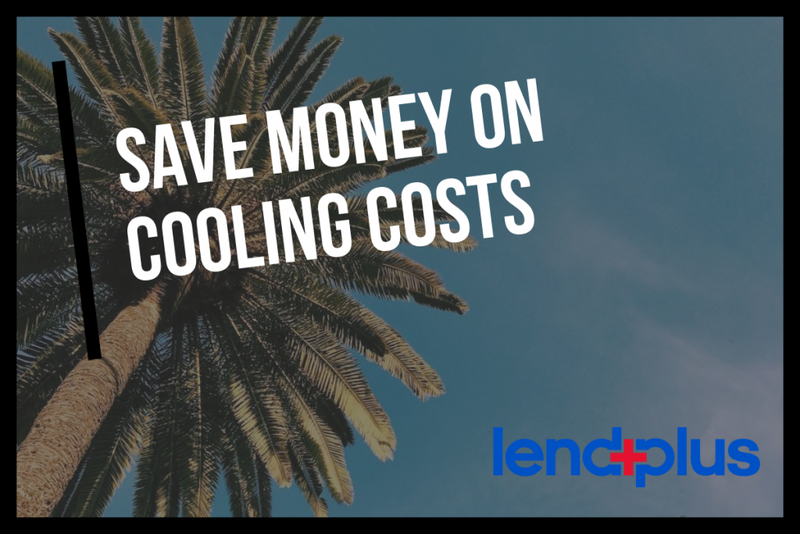 Half of this amount goes towards heating and cooling costs, so keep your HVAC unit up-to-date and in shape. • Shade the unit: Use a tarp, install a fence or plant some vines or shrubs to cool the unit up to six degrees. • Tidy up: Clear away all plants, grass, and debris within two feet of the unit. • Replace the filters: Replace or clean washable air filters every month during the summer. • Take your temperature: Adjust the temperature on the thermostat by a single degree – it can save up to nine percent of your utility costs. • Stay moderate: Install a programmable thermostat and set the HVAC to 78 degrees when you’re in the house and 85-88 degrees when you’re out. • Use ceiling fans: Ceilings fans are inexpensive, come in a variety of styles to suit your home and will make you feel five degrees cooler. • Light it down: Interior lighting produces heat, so use natural light during the day if you can. Replace incandescent light bulbs with compact fluorescent (CFL) bulbs which produce a fraction of the heat and cut energy use up to 12%. • Chores are cool: Cooking and cleaning create heat. Save the laundry and dishes for the coolest hours of the day.